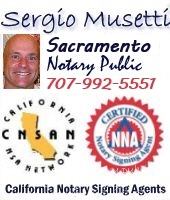 Notarize your legal, financial, Real Estate, Business documents at your location. 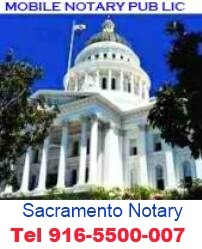 Traveling notary will meet you at any location in Sacramento, Yolo county. 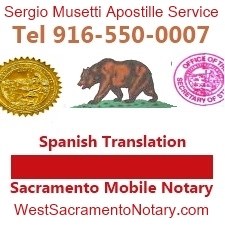 Apostille Service for documents from California to be used abroad. Same day service. Se habla espanol. Spanish English Translation.